3km or €20 in a taxi. 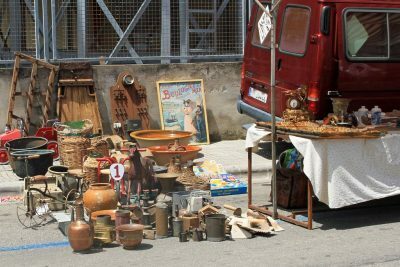 If you do decide the hire a car, there is free parking in the area around the hotel. €140 per room per night. Space Available Room Upgrade at checkin and Cava. Pure Salt Garonda has enjoyed it´s unique position for just over half a century. 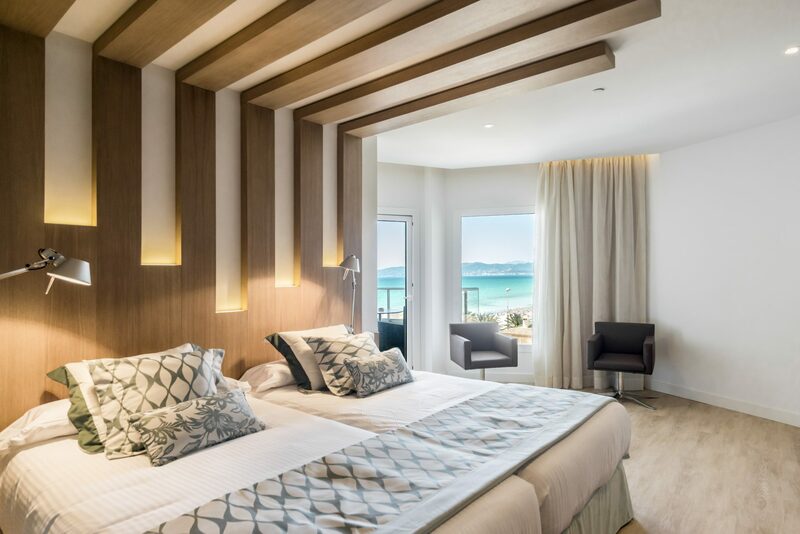 This adults only hotel situated slap bang in the middle of the Playa de Palma with sweeping views around the entire Bay is in a truly enviable position. 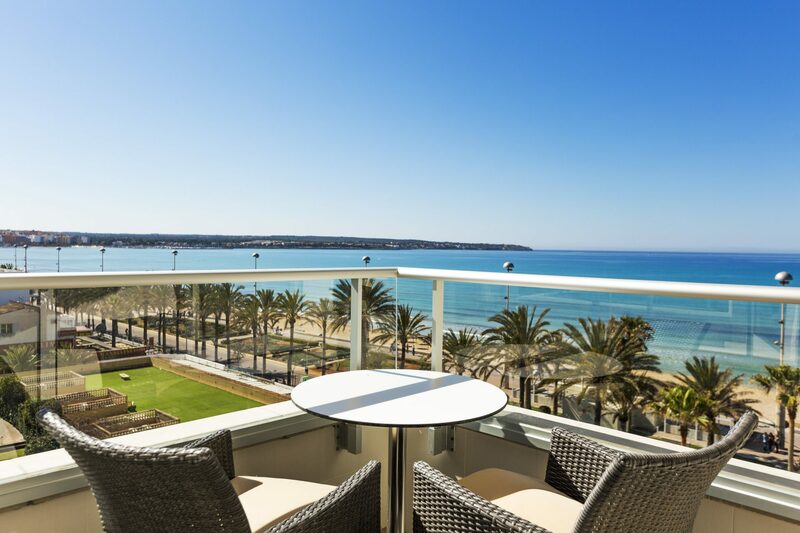 Following a magnificent refurbishment by the Amengual family who own its sister property in Port Adriano Pure Salt Adriano just west of Palma) this hotel has become the darling of the Playa de Palma and has quickly established itself as one of the new `go to ´ urban resort hotels. 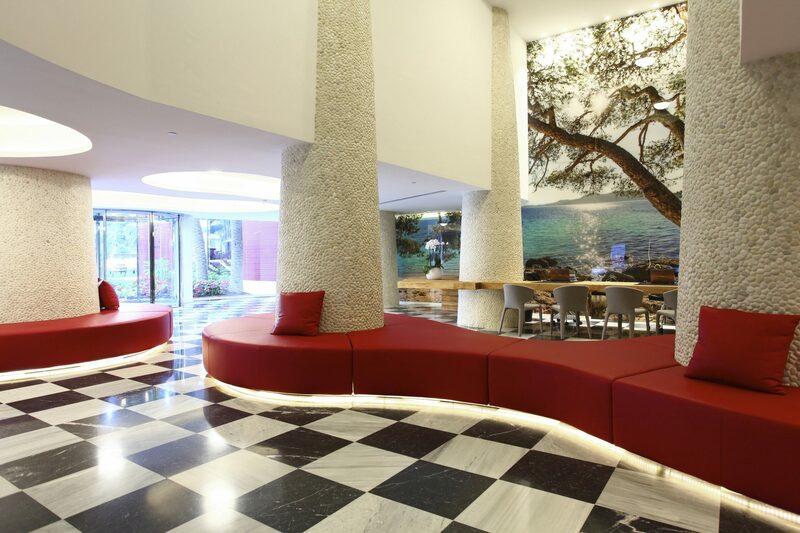 The reception area with its high ceilings and pebbled columns, stark black and white decor with splashes of colour and huge perspex photographs give this hotel a chic vibe is more Miami than Mallorca. All the bedrooms and suites are spacious and most have partial or full views of the sea and others extend to the garden. With cool white and wood interiors as well as the odd splash of green and blue hues, the rooms are tranquil and luxurious. The bedrooms that enjoy a full sea view have even been installed with movable aluminium shutters for shade from the afternoon sun. Pure Salt Garonda has thought of everything. It´s all about space. 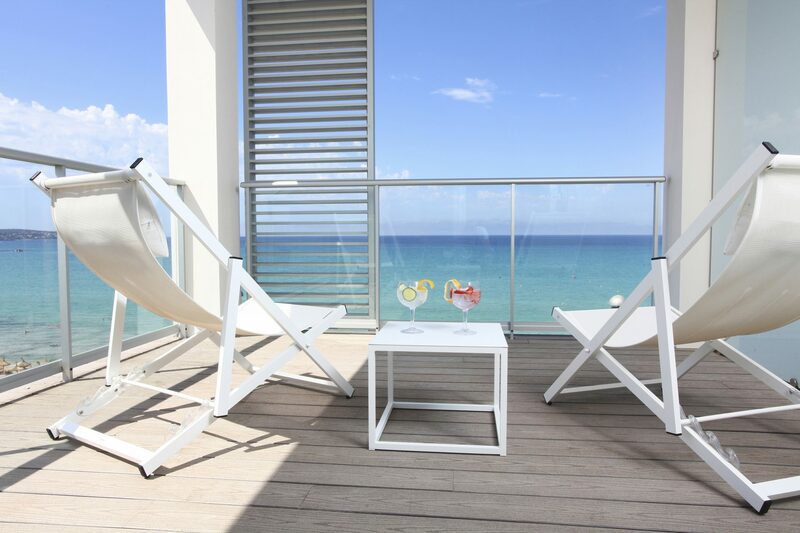 Spread over six floors, the hotel has two pools, a freshwater outdoor pool with it´s surrounding terrace affording views of the powder white sand of the beach and an indoor heated pool with sliding doors out onto the manicured gardens. 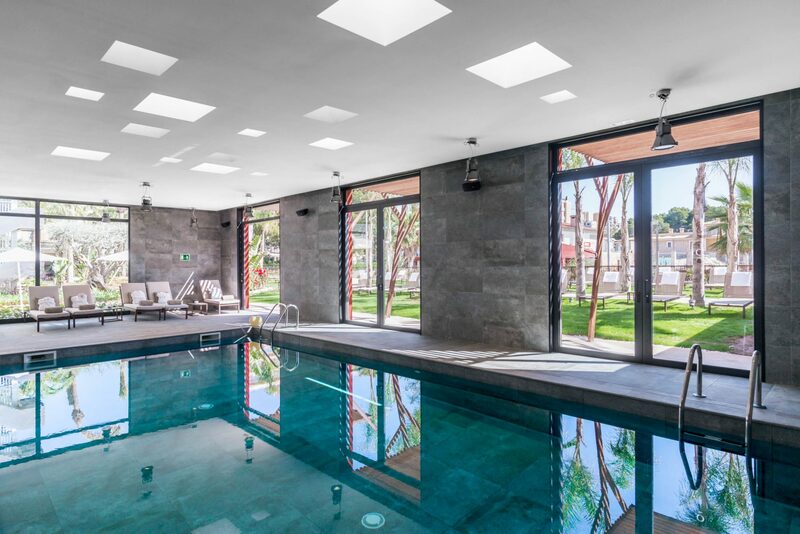 You can retreat to the ONA Spa which offers an extensive range of treatments using products by Natura Bissé and Gaia Natural Mallorca. There is a hydrotherapy area, a gym and the hotel holds free yoga sessions on the beach. All perfect facilities for the low season luxury traveler. 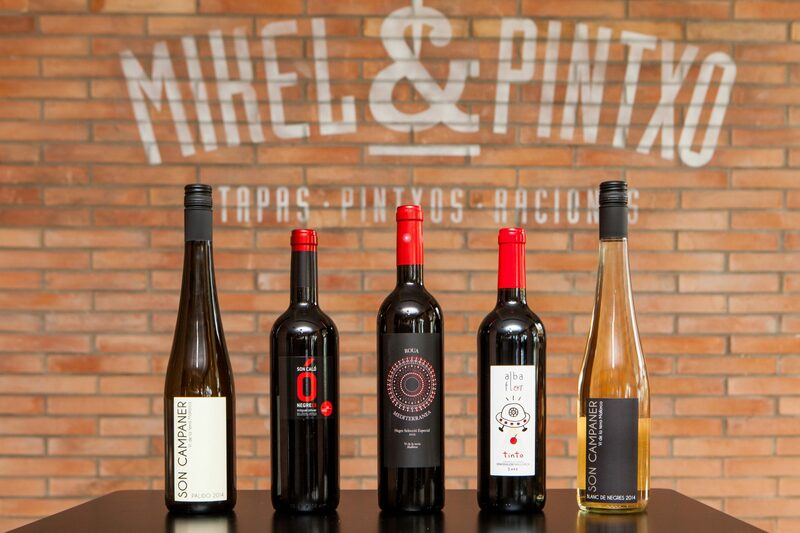 Your very own tapas and pintxos restaurant, Mikel & Pintxo, overlooking the beach and the Mediterranean beyond. What could be better? Mikel & Pintxo situated on the ground floor of the hotel is popular locally and with non-hotel guests. The hotel also owns the L’Arcada Italian restaurant nearby so half-board guests can have dinner at either place. The location of Pure Salt Garonda is hard to beat. For those looking for a bit of buzz, being in the centre of the action then this is the hotel for you. The airport is minutes away as is the centre of Palma. If you fancy a slower jaunt into the capital, then you can hire a bike from Veska Rent a Bike and pedal your way to the centre in around 30 minutes. Heading east you are just 30 minutes from the famous powder white sands of Es Trenc beach or for those wanting to hit a ball or two you have numerous golf courses within easy reach. With so much choice the only stress you will encounter on this holiday will be about how to choose what to do! Breakfast, which you can choose to be included in your room rate, is served in the Garonda Restaurant on the first floor with a large terrace offering fabulous views across the Bay of Palma from 07.45am - 10.45am. The breakfast buffet includes local cheeses and charcuterie and a wide range of hot and cold options as well as freshly squeezed juices. There is also a set dinner each evening (three choices per course) for guests on half board as well as the choice to eat at Mikel and Pintxo or L´Arcada Italian restaurant.